Savvy Spending: Free Passes to see Kong: Skull Island movie on 3/1! 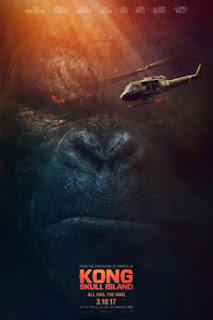 Free Passes to see Kong: Skull Island movie on 3/1! 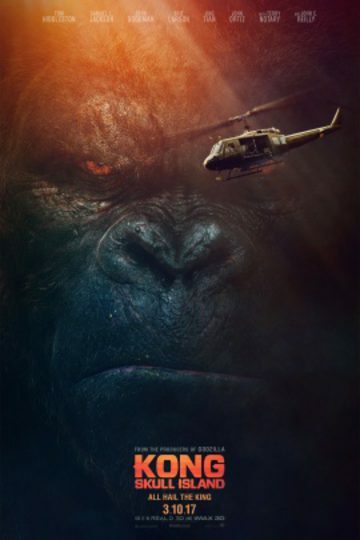 You can sign up for Free passes to see Kong: Skull Island on Wednesday March 1st! RSVP for a city near you! Seating is going to be very limited. Good luck!